Duties would involve working in the housekeeping team and we require employees to be flexible and versatile in their work. Applicants should have relevant hospitality experience and be of smart and tidy appearance. If you think this job is for you simply click on the apply now button below to make an online application. Relevant hospitality experience is essential. French language skills and clean driving licence would be an advantage. All applicants must hold a UK or EU passport. All applicants should have an interest in summer outdoor pursuits. 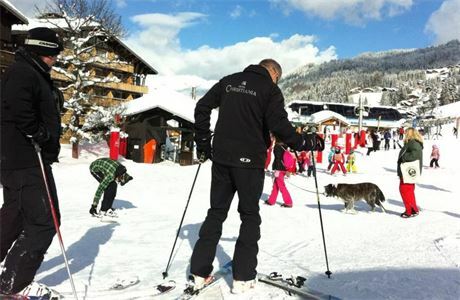 We are a family run ski in/ski out hotel in the very centre of Les Gets under the same ownership for the past 17 seasons. 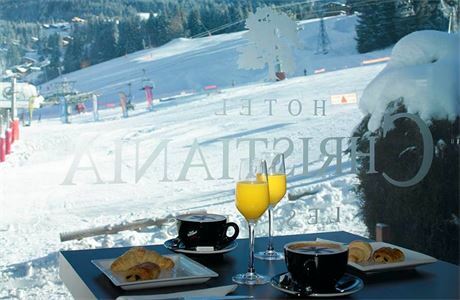 The resort of Les Gets is part of the vast Portes du Soleil ski area and Hotel Christiania. 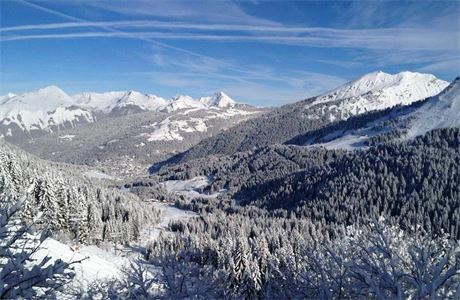 The resort of Les Gets is part of the vast Portes du Soleil ski area and given the hotel’s location access to the wide variety of runs on offer couldn’t be easier. 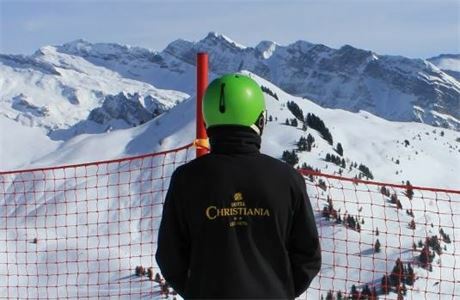 Our owner has had over 35 years in the skiing industry and knows how to deliver the right product and is looking to recruit a team of the highest quality for summer season 2018 & Winter 2018/19. 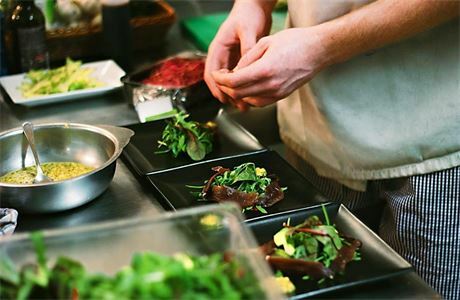 There is a generous ratio of staff to guests and although only an official 2 star establishment we deliver a level of food, service and hospitality well beyond our rating. 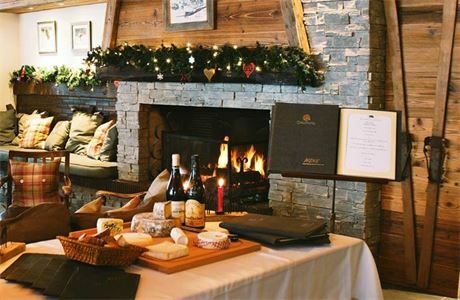 The Hotel Christiania has a charming atmosphere with its fireside lounge and cosy bar. Our menus and food are of the highest quality with a large selection of wines from our extensive list including a fine white burgundy from our owner's own vineyard. We have a very large number of repeat guests who enjoy meeting the new staff each season. The challenge is to maintain and if possible improve upon the very high standards set over previous winters. The hotel includes WI-FI, Heated boot room, Large outdoor hot tub, sauna, satellite tv and kids playroom complement the two public lounges, bar and dining room.